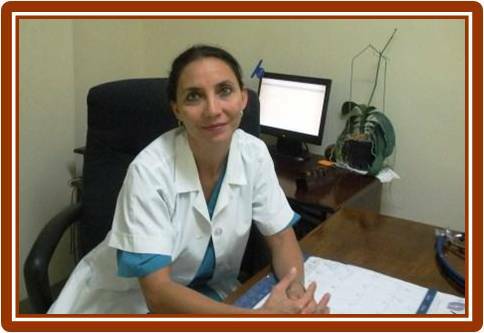 Julitta M. Bradley, M.D., is fully registered with the Government of Belize as a Dermatology Specialist. She has over 15 years of extensive experience as a Dermatologist. As of late, Dr. Bradley has conducted over 16 Clinical Research trials of which fifteen she has served as a Principal Investigator for FXM Research International. Dr. Bradley is an active member of the Association of Clinical Research Professionals (ACRP) and the Caribbean Dermatology Association. (Download Dr. Julitta M. Bradley, MD. - CV).